“…the engaged twenty-something crowd for Geppetto must have made [the artistic director] happy; almost all of them stayed after the show to handle the puppets and ask questions of puppeteer Adinolfi and writer/director Philippi. Our presence mattered that night. Not only did our delight bless the creative team, it was later multiplied by the words of the reviewer. My typical response is “Oh, awesome” before scrolling down to an article I’m not going to read. Sometimes I’ll even mark myself as “interested,” but forget about it until the day of the event. When the event arrives, it’s too late because I forgot to get a babysitter. And besides, it’s just been one of those weeks. I stay home and re-watch episodes of The Office. 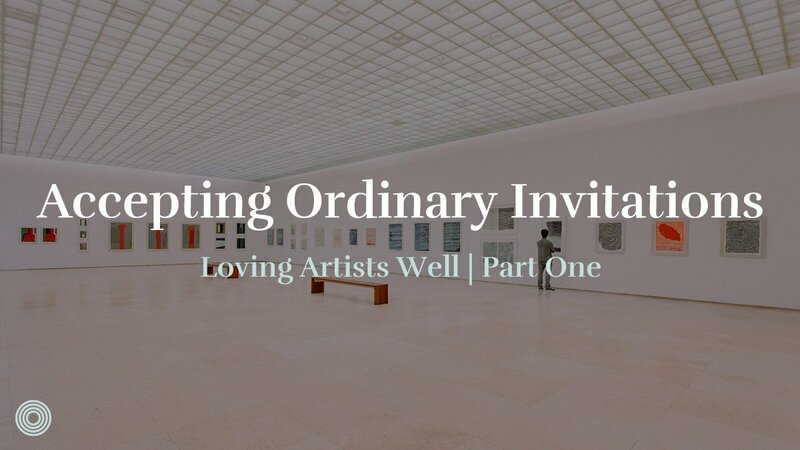 When invited to artist events, we often think of our calendar and not celebrating a person. We see it like a friend inviting us to see a movie when really, it’s more like a birthday party. Loving an artist means engaging with her work. It’s far from the only thing they need. Artists are complex people with many emotional, spiritual, intellectual, and physical needs like the rest of us. But even if you’re otherwise the best friend in the world, at some point you need to see that show, read that book, visit that shop, eat that pie, or listen to that album. In this particular way, artists are easy to care for. For too many people, it’s like pulling teeth to figure out what drives them. “Okay…you don’t like your job or books…what do you like?” But not so with artists, whose participation directly tells you one thing they care about. Unlike a job, no one is forced to dance or make puppets (I hope). It’s a chosen use of time and clearly something of value. But creating comes at a cost. When supporting art, it’s easy to think of our own time, money, and energy, but it’s always far less than what it cost the artist. Reflecting truth is difficult, seeing this world for what it is and finding a way to help the rest of us see. If that wasn’t hard enough, the work is compounded by trying to find people who connect with your art. Different places present different challenges for artists. I started doing sketch comedy in Chicago, a place where people love to see comedy. The hard part was getting anyone to come to your show because there were so many quality alternatives. Now I’m at the only comedy theater in Fort Worth and the struggle is getting people to come to a show at all. Developing an audience is exhausting in any context, especially if you can’t count on friends and family. After years of toil, an artist can get the sense that she could quit creating and no one would care. As friends of artists, our support is part of the equation of whether it’s even worth it anymore. Your engagement and care may be the very thing that keeps her going. Most of us don’t need help engaging with art. 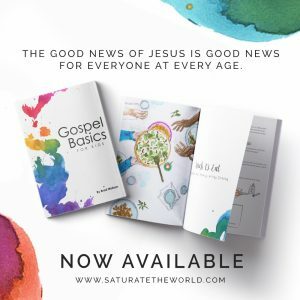 In this content-saturated age, we spend our days reading articles and listening to music or podcasts, our evenings watching scripted stories. The discipline we need is to prioritize and celebrate our friends’ art, and that involves setting aside time. I have two kids and a wife with irregular work hours. If I want to see a friend’s show, I need to talk with Bethany the same day I get the invitation. This is partly practical, making sure we line up childcare, but also psychological: the closer an event, the worse it sounds to give up a night. We know to set aside time to see a friend’s scheduled show at a local venue, but it’s also needed when a friend creates free podcasts, articles, albums, or videos. We can read or listen to these any time we want, and ironically this flexibility leads to less engagement. Their free art is competing against the entire internet. It’s often easier to get friends to pay for a ticket and a babysitter than to spend eight minutes reading a free article. Supporting art can be tricky if you have dozens of creative friends, or just one prolific one. It’s easy for “I can’t engage with all of it” to slide into “I can’t engage with any of it.” In this case, just ask your friend where to start. Artists are pressured to act excited about everything they do, but they have favorites and usually know what’s popular or accessible. Last year, I had two different comedy shows playing at the same time, and a good friend asked, “Which one would you like me to come to?” I didn’t feel slighted, I felt loved. Follow your natural prioritization of relationships. Close friends and family members are no-brainers: if they’re sharing work at a local event, you go. 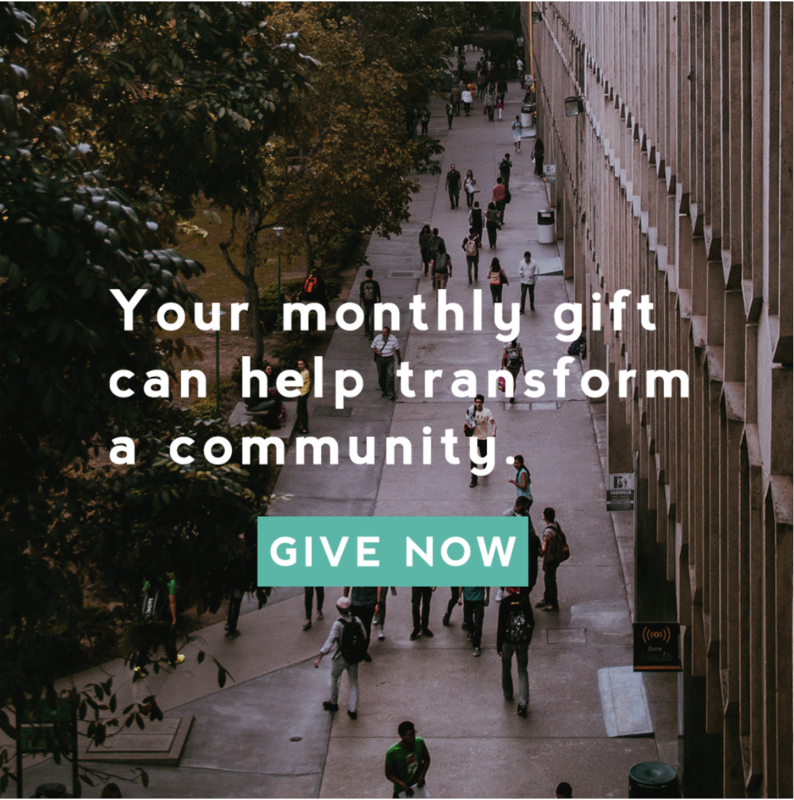 If you’re in a missional community or small group, you make special effort to support your spiritual family and the specific communities you’re seeking to bless. Use the birthday test: if this person invited you to their birthday party, would you make an effort to attend? If so, support their art. We were “the engaged twenty-something crowd” and would not have been mentioned as a twenty-something couple. Our care was multiplied by inviting others in and amplified by attending on opening night. When possible, engage your friend’s art early. This is important for live, limited run shows like plays or art galleries because you have a bigger opportunity to invite others. A quick online post reminds other friends “Oh yeah, I need to go to that.” And if you love it, going early gives you a chance to gush about it to the right people. If you come on closing weekend, you can’t spread the word. Whether or not you can go early, tell her when you are going. Artists have learned you can’t trust Facebook likes or RSVPs. She has no idea if three people will show up or thirty, and your verbal commitment will assure her anxious mind that at least someone is coming. Even though free online content doesn’t have a shelf life, it’s still a good aim to engage early. Publishing online work is incredibly vulnerable. You’ve double- and triple-checked everything but still don’t feel great about it. You release it anyway, and then you wait. And wait. For all you know, you’ve screamed into the void and it’s lonely. It can feel like an ordeal to coordinate, but experiencing art together is a fun thing that strengthens friendships. If your missional community serves asylum seekers, it can feel like an “extra” thing to go to a friend’s art show. 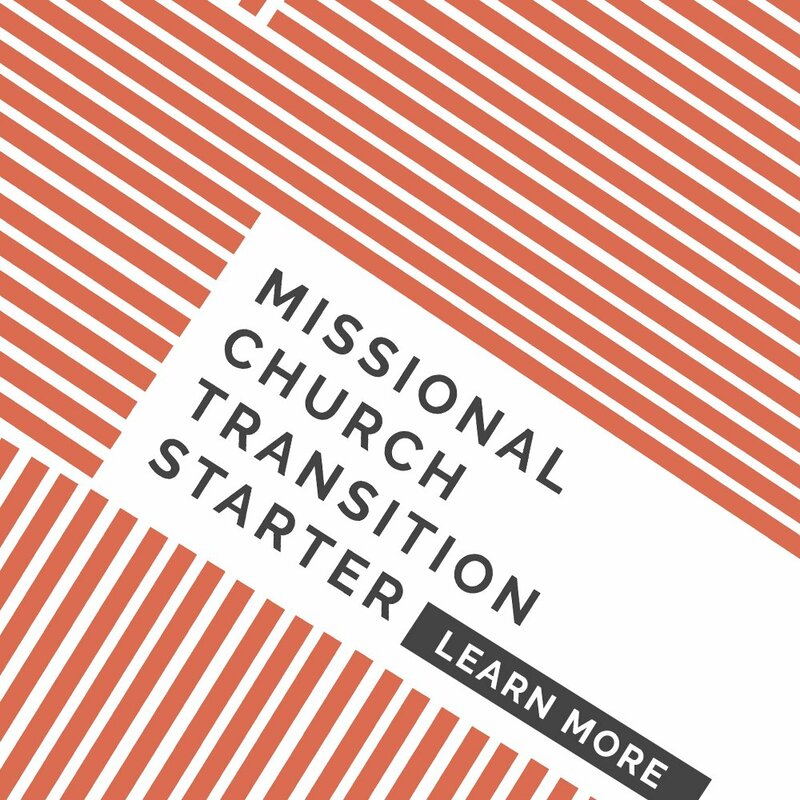 You have limited time and priorities, and it can feel like “cheating” on your mission. How about inviting your asylum seeking friends? You’ll end up spending more time with them than your artist friend and may discover something you love doing together. 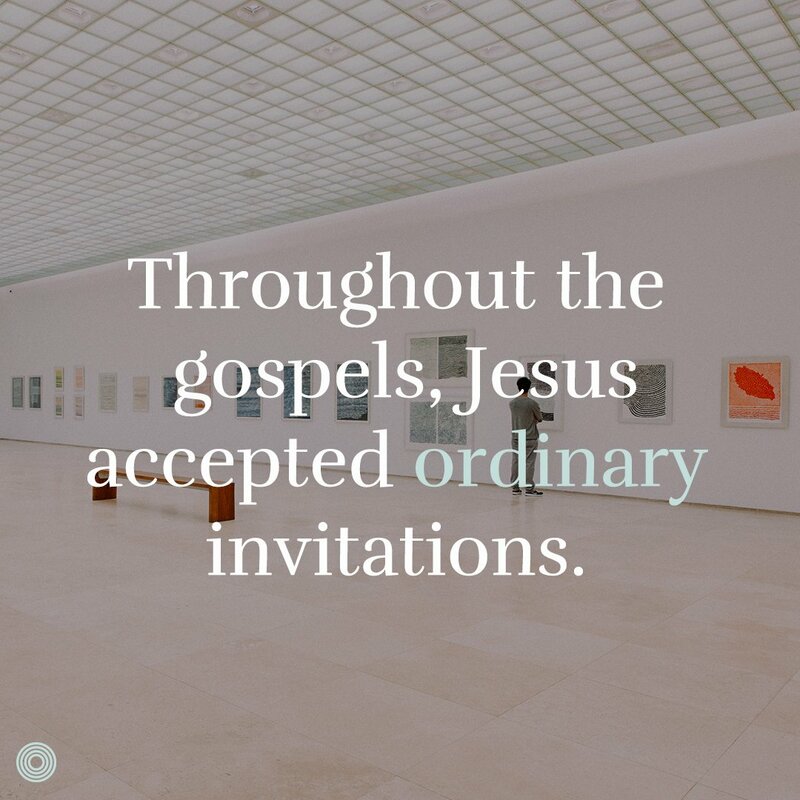 Throughout the gospels, Jesus accepted ordinary invitations. His first miracle was possible simply because he accepted an invitation to a family friend’s wedding. 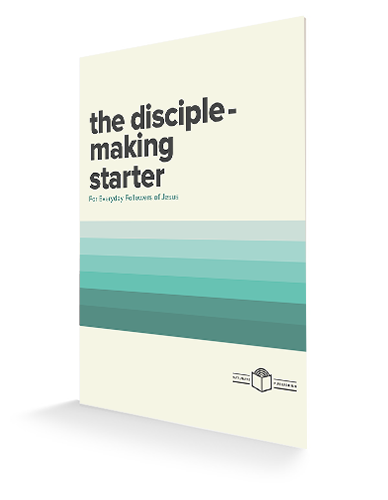 A woman could powerfully anoint Jesus because he accepted a Pharisee’s invitation to dinner. Jesus was there in those places, as well as countless other weddings, dinners, and festivals where nothing miraculous or powerful happened. He also invited himself to spaces where people would never invite him. 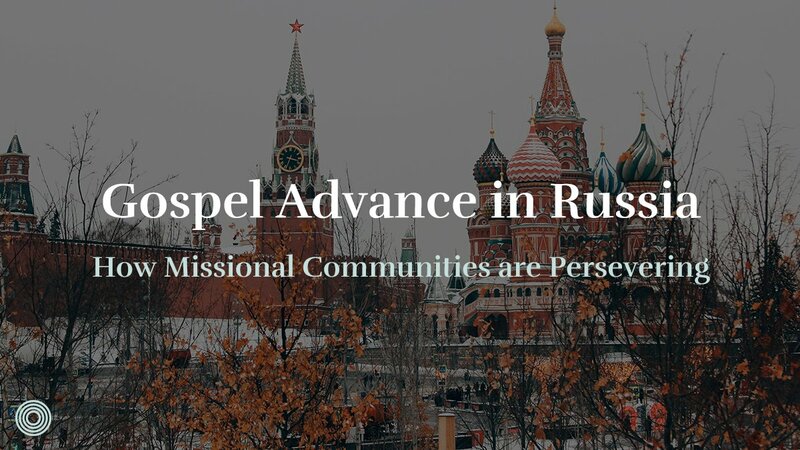 As a tax collector, Zacchaeus’ home was not a place of honor. Jesus came anyway. A Samaritan woman came to a well at a time when she could avoid other people. Jesus was there. And Jesus is still there. We do not have a high priest who is unable to sympathize with our cultural expressions, but one who was present at homes and celebrations. This is the one who gave us the Holy Spirit and assured us that he is with us always. 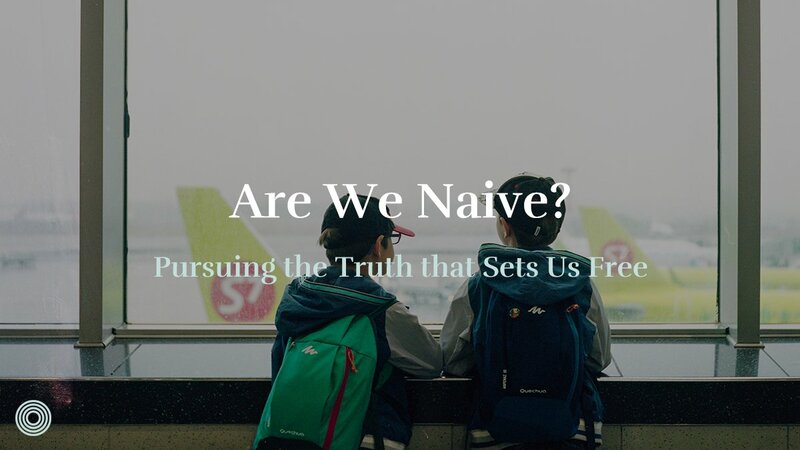 When we accept invitations to art galleries, comedy theaters, poetry readings, open mike nights, and recitals, we follow in the footsteps of Jesus, who is already there. Go to a friend’s show. Check out your friend’s work the day it is published online. Invite a friend to go to a local creative event. Go as a group to a local creative event. Invite friends. Take turns watching kids so everyone can go. 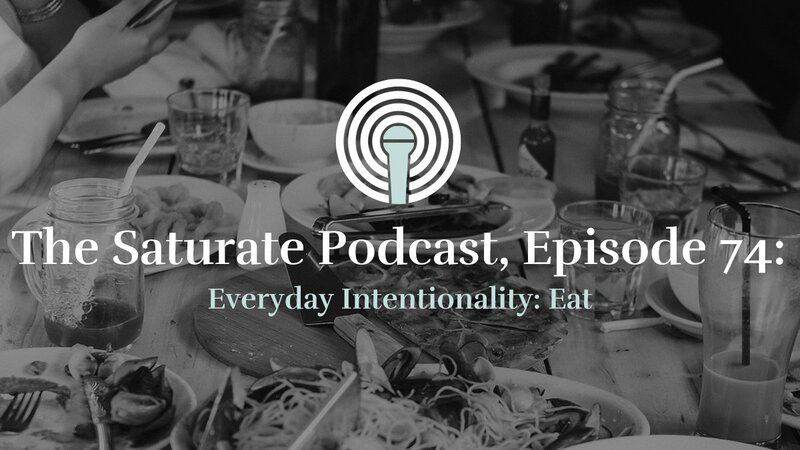 How might your missional community creatively accept an invitation together?